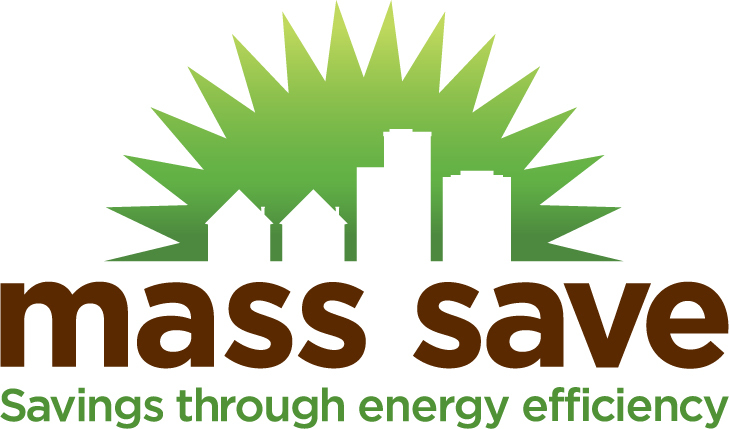 Find discounted highly efficient products from light bulbs to boiler equipment approved by MassSave. Efficiency program for business customers who are building new facilities or undergoing major renovations. Energy Efficiency tailored for your industry. Conduct a no-cost facility assessment for your business to find ways to save energy.